SOX and Internal Control best practices continue to evolve. 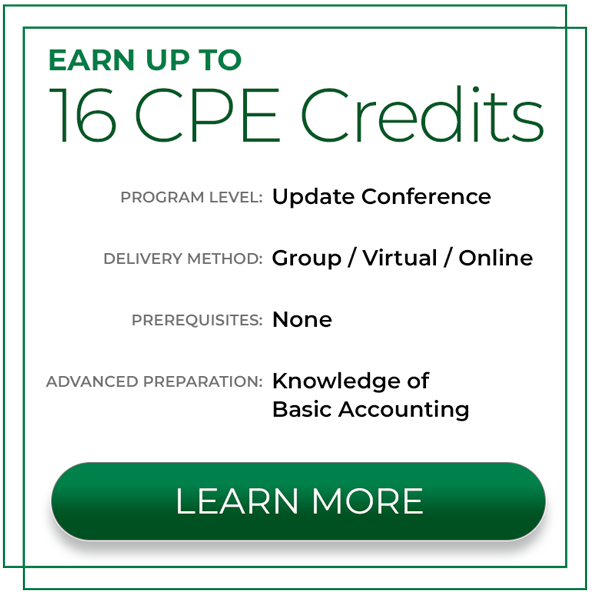 Led by national accounting firm technical experts and complemented by industry panelists, the program includes a combination of lectures and interactive discussions for a deeper understanding of the topics. What is the PCAOB dinging the firms on?